Small charcoal flakes impregnated with Styrax. The scent of Styrax is sweetish balsamic and very sensual. Styrax is often smoky with other sensual scents such as cedar, rose, myrrh, mastic, pine or opoponax. 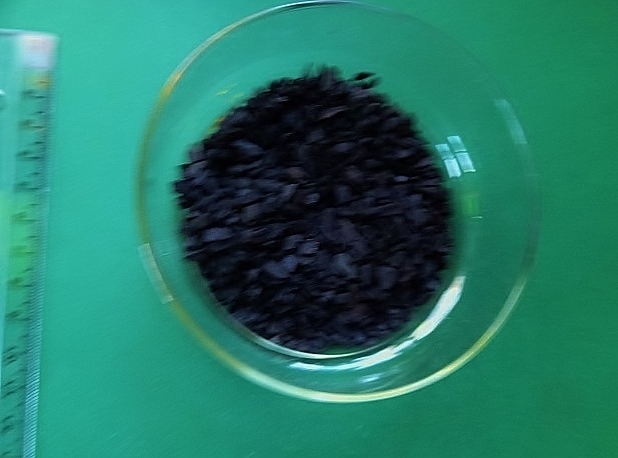 The Styrax charcoal flakes are smoky, particularly in the Greek Orthodox Church.